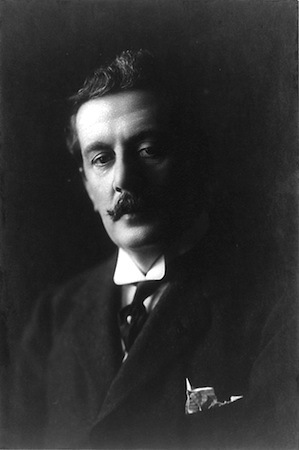 The première of February 17, 1904 would remain a bitter experience for Puccini. 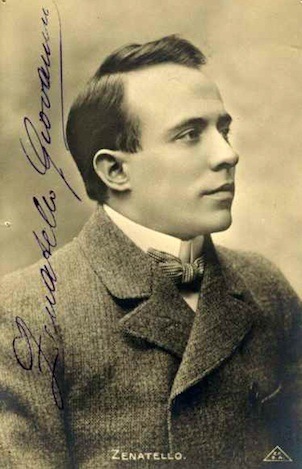 As Ricordi described it in the March edition of Musice e Musicisti : Growls, shouts, groans, laughter, giggling, the usual single cries of “bis,” designed to excite the public still more; that sums up the reception which the public of La Scala accorded the new work by Maestro Giacomo Puccini . . . The spectacle given in the auditorium seemed as well organized as that on the stage since it began precisely with the beginning of the opera. From this point on, the audience divided into two opposed factions: Puccini’s supporters and those determined to make a mockery of the performance–needless to say, the latter easily constituted the vocal majority. The beautiful Act I duet could not rival the cacophony in the auditorium (the offending passage mentioned earlier is repeated in this piece–this, no doubt, only added fuel to the fire). The Act I curtain fell to a mixture of hissing and scattered applause. 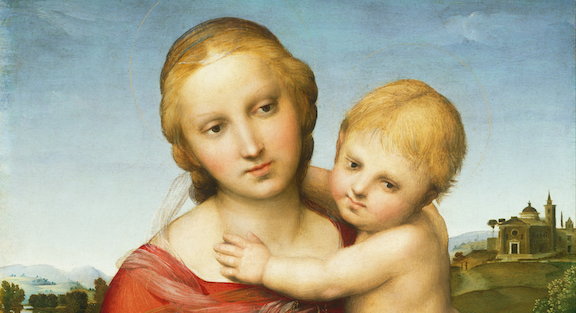 The singers and Puccini were called out onto the stage only to receive torrents of derisive laughter. During Act II, the demonstrators redoubled their efforts. Only the letter scene and the flower duet could be heard at all; the remainder of the opera was attended by such disruptive noise that the singers complained of being unable to hear the orchestra. 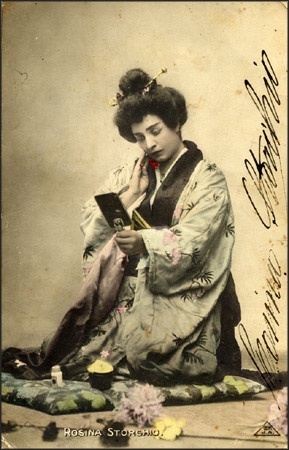 At one point, either owing to a backstage draft or a sudden movement on the soprano’s part, Storchio’s kimono billowed up in front whereupon several cries of “Butterfly is pregnant!” could be heard along with the more offensive “Ah, the little Toscanini!” (this latter affront referred to the highly publicized affair between Storchio and the famous Italian conductor, Arturo Toscanini). 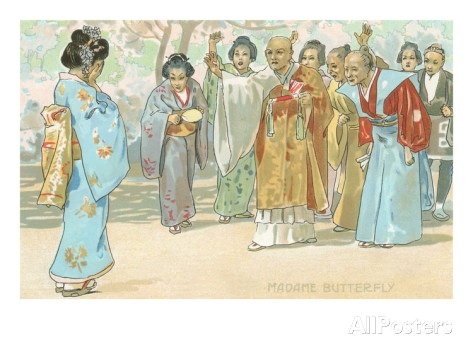 The long Intermezzo (Butterfly’s night vigil) provided another opportunity for buffoonery. 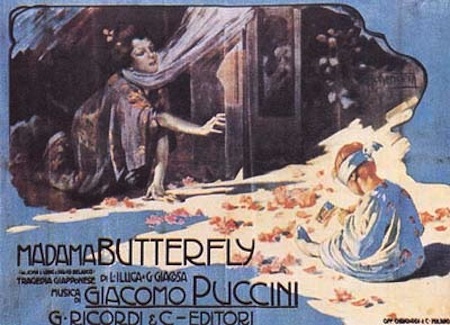 In an attempt to outdo Belasco’s intense realism, the opera’s producer placed performers with bird-whistles throughout the opera house to accompany the dawn after Butterfly’s sleepless night. Unwilling to allow such a boon to pass unnoticed, the audience joined in with various animal sounds of their own, reducing the poetic gesture to lunacy. Although accounts differ, the final curtain either fell to “a glacial silence” or howls, laughter and disdain.